New Year’s resolutions are inspirational approaches to set goals. As a translator, focusing on your own plan enhances your qualities and makes your dreams turn into a reality. It is a way to harness your many talents. Setting your goals for what you want to achieve and where you would like to go can improve your roadmap for 2019. Whether you are a Full-time translator or a freelance translator you need to identify how to set your plan. This might seem like something that only big companies need. However, any translator can benefit from having one. Don’t panic, because your plan doesn’t need to be a huge document. There are plenty of tips, samples, and even templates available to help you, if you need some guidance. However, you want to clearly map out what you intend to do, with realistic objectives and time-frames. Where do you want to be in a few years? What are your goals and how can you achieve them? Who are your prospect clients? How you can reach them? 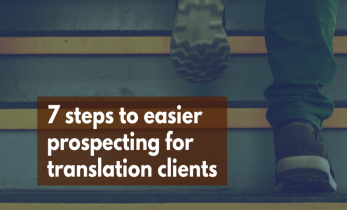 You can form a strategy for your plan, as well as recognize how to market your translation services to your prospect clients based on your market positions. In order to do so, you have to clarify your specific goals to gain more experience, to avoid wasting time and to enhance your skills. Your goals should follow the S.M.A.R.T. goal rules, which are specific, measurable, assignable, relevant and time-based. Applying these goals, for example, you can choose a new translation field to become more experienced in, to learn how to use a CAT (Computer Aided Translation) tool, etc. • Analyze your current situation. • Create new goals to grow your business based on your current situation. • Check and update your CV. • Create a to-do list to develop your work and get more clients. • It will prevent you from wasting time. • It will help you focus on your target market. • It will increase your effectiveness. • It will create new networking opportunities. • It will gain you more clients and money. • It will measure your progress. • It will help you to avoid working crazy hours. • It will help you to find, research and contact clients on social media. • It will help you develop marketing material, such as brochures and portfolios. Your personal plan should have two important parts: marketing and development. The marketing part will help you to organize your steps, in order to attract your prospect clients. Build your online presence (be an active translator). Prepare your business cards for a more professional appearance. Arrange your online presence. You can use social media platforms, websites, blogs or YouTube channels. Contact and focus on your prospect clients. You have to make a list of national and international associations you need to engage with as well as joining your local industry. Research out to these associations to contact them by email, phone, messages or any other means of communication. Don’t wait for them to contact you. 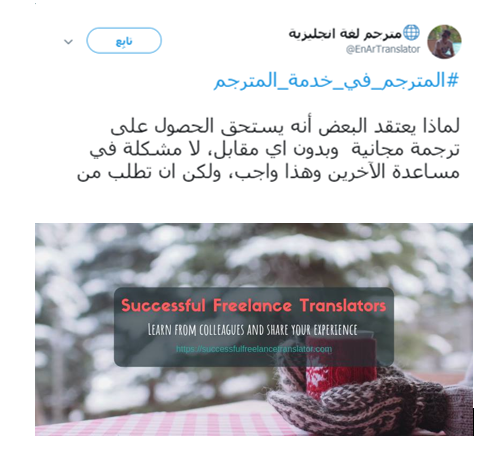 Subscribe and join several industry websites, blogs, forums, groups or communities such as the “Successful Freelance Translators Group” on Facebook, and the “المترجم_في_خدمة_ المترجم” hashtag on Twitter for our Arab Translators community. The Arabic hashtag means “Translators are at the service of translators”. Create a profile on LinkedIn. It is worth it and will help you to market yourself. Just present your work, prepare your elevator pitch and contact your colleagues and your prospect clients. Plan your monthly or weekly activities on social media platforms such as who will you contact or follow this month? For example, you can organize your posts or topics which you want to share and use hashtags for instance, if you are using Twitter, for marketing. Become a member of an online translation, such as Proz.com. Join and attend different translation activities, meetings and conferences, such as the ATA conference. As, attending these events will help you meet new colleagues and clients. Volunteer with a few translation groups or websites to build a portfolio that can bring you future work. 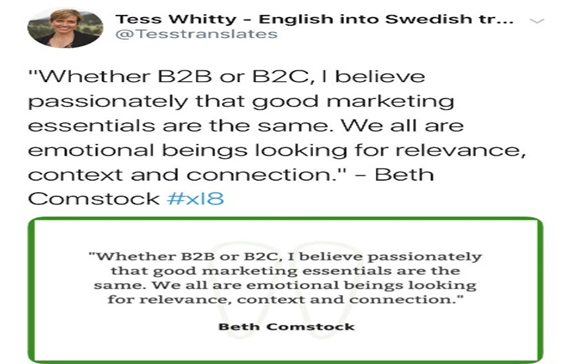 This is critical to being a trusted, experienced translator. One of the recommended volunteering websites is Translators Without Borders. Ask your clients for testimony, feedback and credentials. They can send them to you after you finish your work with them through email, WhatsApp etc. Use Google Analytics to see your online presence. Keep learning. Invest in your skills and enhance your proficiency. Take a translation training certification program. Courses on MT software or Computer Aided Translation (CAT) tools are a good choice. 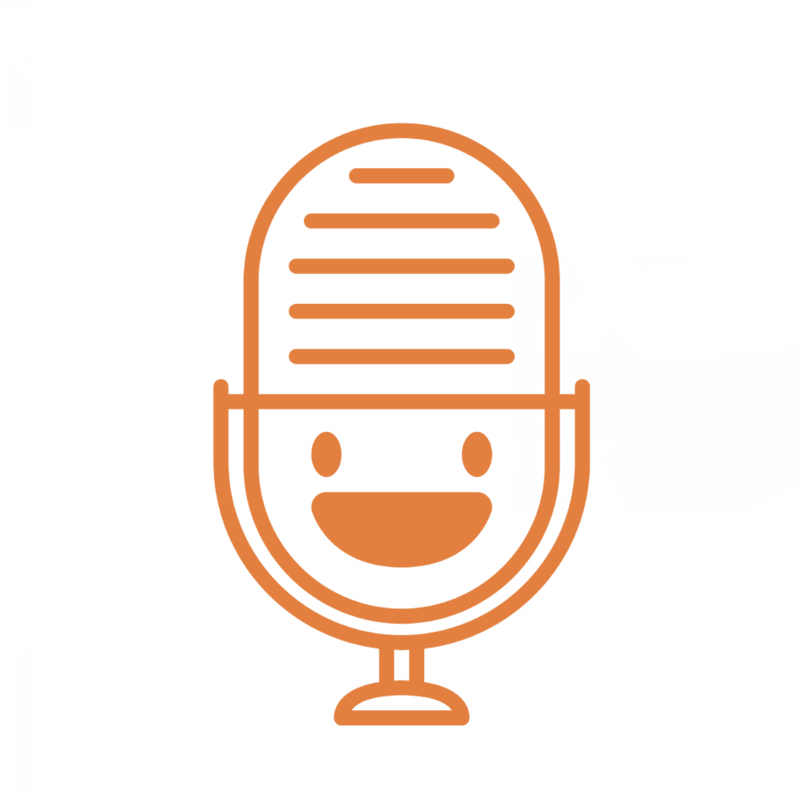 Listen to an expert translator interview series or podcasts. 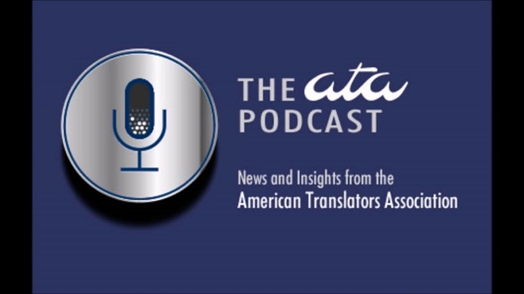 Here are some examples of worthy podcasts: Marketing Tips for translators by Tess Whitty, The ATA podcast, Speaking of Translation by Corinne McKay and Translators on Air by The Open Mic. 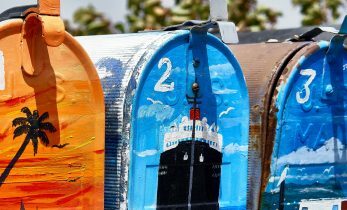 You can also subscribe to different translation journals and newsletters, such as Translator Journal and Multilingual magazine. Develop your pair languages. It is best to specialize and invest in one or two fields such as medical, legal, literature, or technical areas, because each discipline has its own terms, language and jargon. Finally, create a flexible plan that you can update. Make quarterly or semiannual evaluations of your plan; what you achieve, where you are now, what needs to be adjusted that will help you to evaluate your progress. In addition, use marketing plan templates and calendars such as Google Calendar. Create a smart portfolio layout. A well-crafted portfolio will improve readability and provide clients with details about your previous translation projects. Organize it based on different types of translation, for example, general translation, localization or subtitling. Additionally, you need to provide samples of your work, especially if you are just starting or have not received jobs yet. Some clients may prefer that you have credentials before they hire you. To sum up, developing a plan is nothing more than setting goals and making a to-do list to get you there, but you have to stick to it, and review it. You can always update or change it, if you find it doesn’t make sense. If you follow this advice, you will be able to reach your income goals, work less and be more focused and productive.